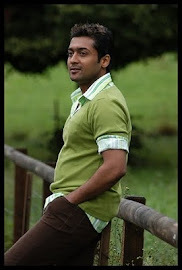 Actor Surya has become a big cricket and CSK fan post the thrilling win that the team posted over the Bangalore team recently. "Sometimes, after watching Jackie Chan or Bruce Lee films, don't we feel like going out there and fighting with somebody? 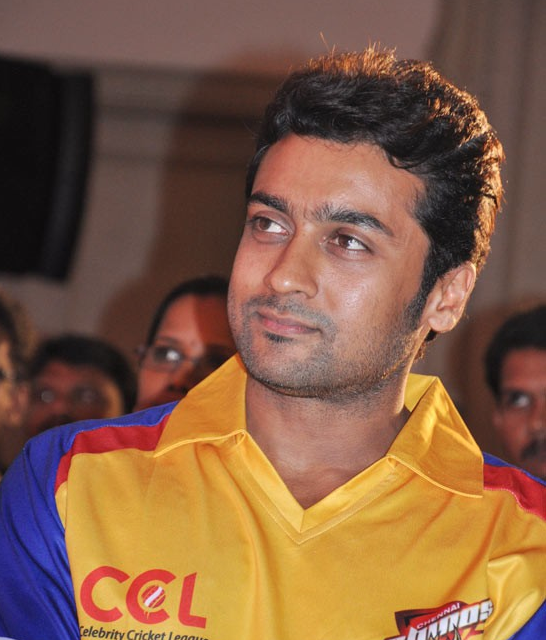 Just like that, after watching Chennai Super Kings win the match, I feel like playing cricket," said the Tamil star during the launch of Chennai Rhinos, a celebrity team to play in the Celebrity Cricket League (CCL). He'll get his chance soon as Kollywood stars prepare to fight it out with their counterparts in other industries in the cricketing field. Beginning on June 4, the CCL will have four teams. The final will be held on June 12 at Hyderabad.